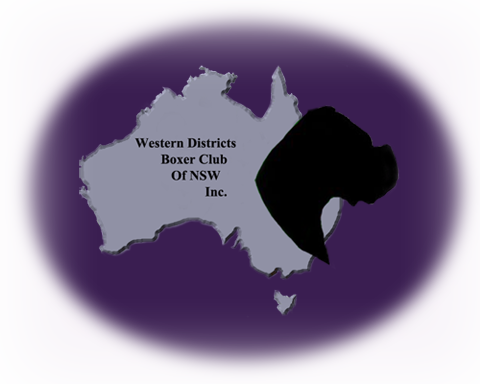 Some American and Continental Boxers are cropped and are ineligible for competition under Kennel Club Regulations. The Boxer's natural ears are defined as: moderate in size (small rather than large), thin to the touch, set on wide apart at the highest points of the sides of the skull and lying flat and close to the cheek when in repose. When the dog is alert the ears should fall forward with a definite crease.